Sorry for the delay guys! I had a really bad flu, but on those sick days I received some great packages! 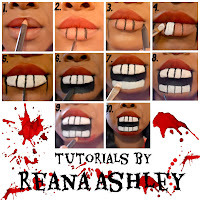 One of them being from Studio Gear Cosmetics! The packaging was so nice, it came in this crystal clear case, so you can see exactly what you got! Also its great for protecting your purchases while its in transit. I can see this baby being used for multiple things. Inside this glam bag I received four goodies! A white eyeliner, cream blush, mascara, and a CC cream in natural. The white eyeliner was very pigmented! It comes out exactly how it looks! Which is great because I need this for multiple things. It really comes in handy! On the other hand, the cream blush comes on very light, which is good for those who tend to put on to much blush by mistake. It gives your cheeks that natural rosy pink glow. The brush in the mascara is unbelievable, it spreads out each lash giving you that luxurious full look! The CC cream was a little to light for me, but it did great for the look I created. I just added some powder on top of it. 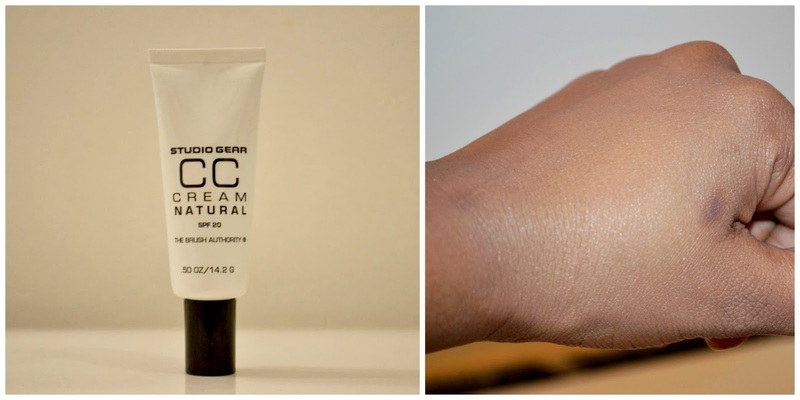 The CC cream doesn't give full coverage, but it has 20 SPF in it and gives you a nice glow. CC creams are meant for people who don't like full coverage, but still like a little coverage with SPF in it. 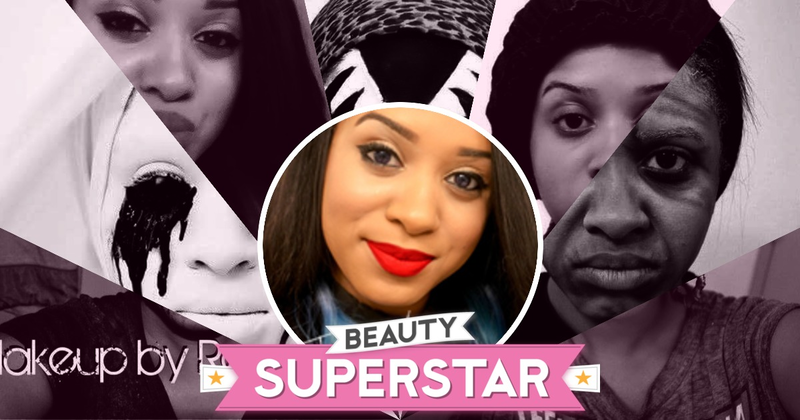 I couldn't help myself, and had to create a look using these products. 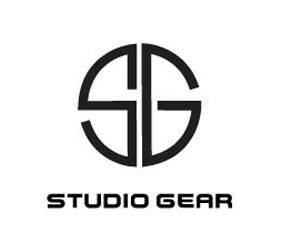 I'm so satisfied with studio Gear cosmetics. What do you guys think of them? 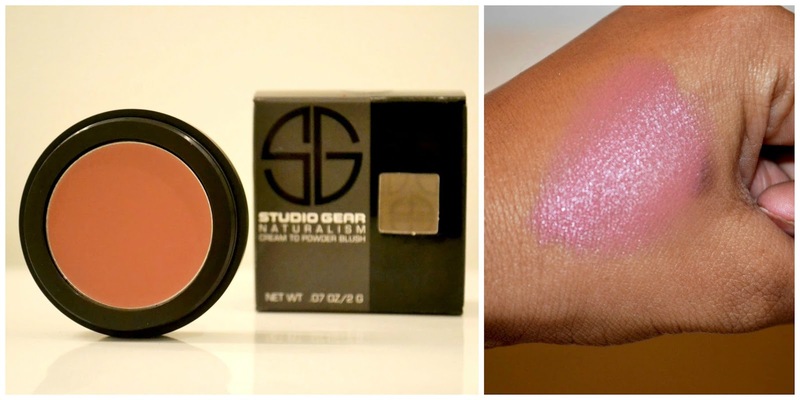 Get 10% off Studio Gear Cosmetics by using the code REANA13 at checkout! You are a fabulous makeup artist. 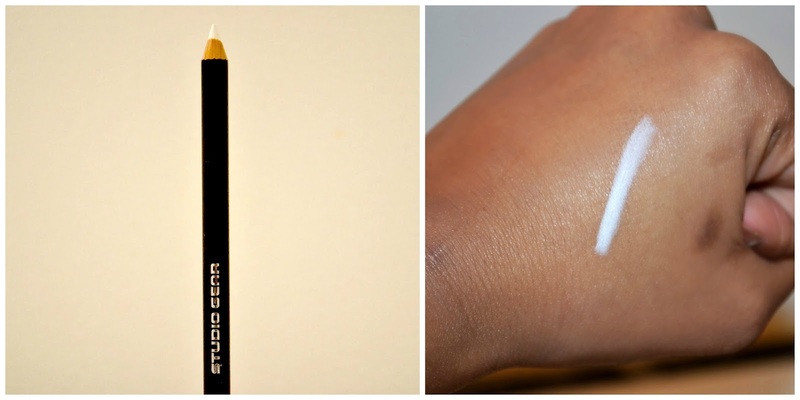 I'm not sure how I would use the white eyeliner. Tips?